We’ve previously talked about Blockchain Technologies, ICO marketing and about ICO white papers. 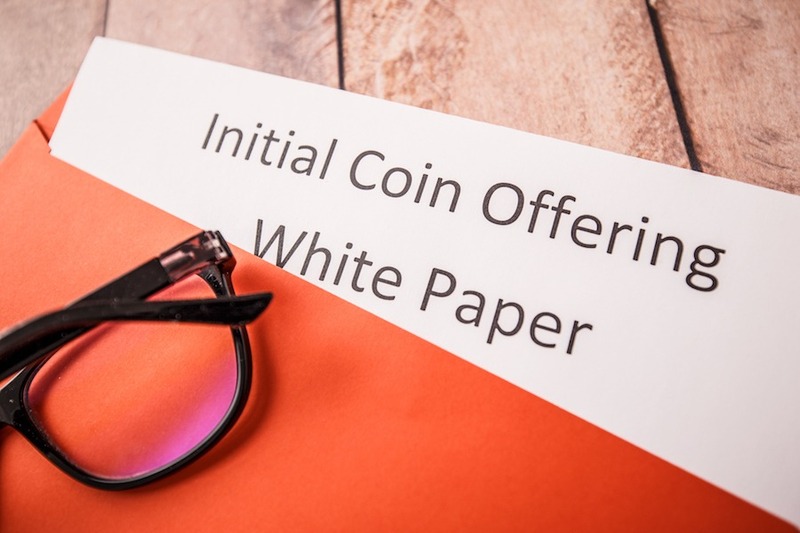 To recap, white papers are the marketing medium of choice for the bourgeoning cryptocurrency industry and are a critical tool for marketing to potential investors. Russia, Korea and Japan are all popular languages for Blockchain Startup’s white paper translation due to their reputation as having high concentrations of crypto users. In this article we’ll delve into why most ICOs are also having their whitepapers translated into Chinese. As we mentioned in our previous article, from an official point of view China is very against cryptocurrencies. In September 2017 the Chinese government banned all domestic initial coin offerings(ICOs) and crypto tradingand has subsequently been cracking down on mining. All domestic and foreign websites relating to cryptocurrency have also been blocked by the firewall. 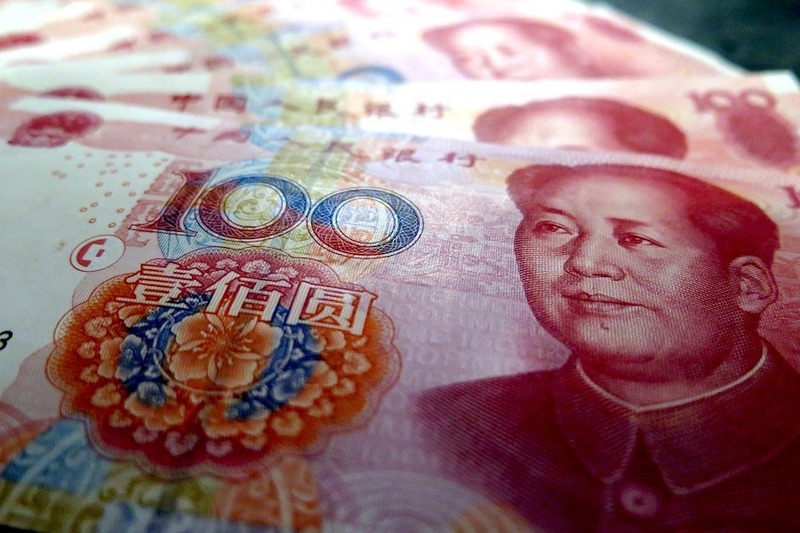 However, China still has an enormous amount of influence on the global cryptocurrency marketplace and it’s not a country that is known for voluntarily handing over its global influence. 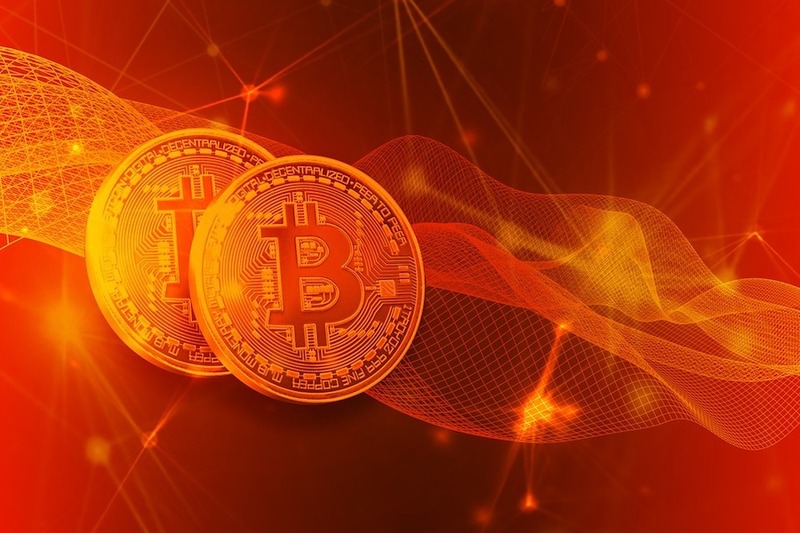 On May 17 of this year, the China Centre for Information Industry Development (CCID), a research unit under the country’s industrial ministry, officially launched its monthly ratings index on 28 crypto coins and the blockchains behind them. They are the first government in the world to offer ratings on cryptocurrency. As rival tech markets like the US, India, Russia and even Hong Kong, continue to legitimize currencies like Bitcoin, Chinese policy makers are unlikely to allow themselves to fall too far behind. In addition, Chinese companies are investing heavily in emerging technologies to support next-generation financial services, including the backbone of the virtual crypto-cash world, blockchain. Last year, more than halfof the world’s blockchain-related patent applications came from China. As a result, the China’s ban on domestic ICOs and cryptocurrency has not turned off domestic investors. Investors in China with an appetite for crypto assets have been using neighbouring Macau, Hong Kong and Singapore to pursue investments. Just last week, new cryptocurrency firm SIM Chain International has garnered US$30 million (RM120 million) in cryptocurrency investment from 100 mainland China business partners in just two weeks since the company was established. SIM Chain CEO Chia Kheng Choon said about the Chinese backers,”The Chinese are willing to take risks and they have this mindset, so it enables them to make millions of dollars within two to five years”. In addition, Chinese investors are so keen to work around the ICO ban that they are reportedly paying significant premiums to brokerage services to enable them to invest in ICOs outside of China. With 80%-90% of bitcoin now being mined in China, Chinese investors are actively looking for new ICOs to spend their cryptocurrencies on. Amirsan Roberto, a serial entrepreneur and ICO advisor based in China, feels that the impact of the ICO ban has been to make it more difficult for Chinese investors to connect with ICOs. For him, the best approach is building a trusted network of personal and professional connections in China and then leveraging those connections to gain trust-level access to potential investors. This has always been an important strategy for entrepreneurs raising venture capital or angel investment. For Roberto, it’s even more important in China because Chinese culture values interpersonal relationships to a far greater degree than in the West. As an ICO based outside of China, the first step to accessing Chinese investors is having your ICO whitepaper and website translated into Chinese. This allows potential investors to clearly understand your idea. Having your ICO marketing materials translated into a number of languages will obviously help you reach out to a much wider investment base. In China it may help you to build your personal and professional network, an essential part of connecting with Chinese investors according to Amirsan Roberto. Translation of your ICO marketing materials does not just involve straight translation of the text of your ICO whitepaper and website. 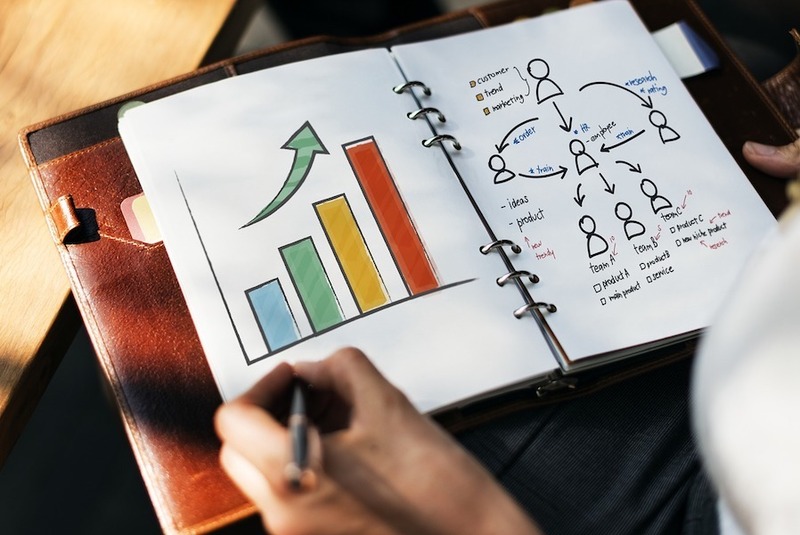 Localisation is the term used to describe the process of turning marketing materials designed for one market into appropriate, tailored content for another market. It is important to use a professional and experienced translation agency for these services as not localising your ICO marketing materials could be detrimental or provide no added benefit, despite the cost to you. HI-COM can assist you to increase the potential for profit from your ICO with specialized ICO translation services.We are a comprehensive translation and localization service based in Shanghai. HI-COM has in-depth experience with translation and localisation of marketing materials for the Chinese market and other markets as well. 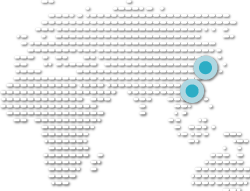 We regularly work with around 35 language pairs and have translated over 500,000 words for this industry into Chinese, Russian, Korean, Japanese and others. HI-COM has previously assisted a number of well-known companies with their ICO white papers and ICO marketing materials, including BehaviourExchange, BANCA,VUULR, Taurus Coin and Datum.